Connect draws on over 25 years of knowledge and experience to enable digital transformation of Unified Communication and Contact Centre environments to deliver an exceptional customer experience and improved efficiencies and businesses performance. We consult, design, implement and manage innovative solutions that meet the goals of our customers. Our truly vendor-agnostic capability makes us unique because we believe a fully customised, best of breed solution delivers the best outcome. Connect enjoys long-standing, trusted partnerships with all the industry leading technology partners including Microsoft, Genesys, Avaya, Cisco, AudioCodes and Amazon Web Services. Our customers want insight and thought leadership, but their overarching need is innovation that delivers tangible value. Their pain points result from an industry that lacks innovation and flexibility and has traditionally failed to anticipate change. Our long-established record of designing, implementing and commissioning innovative solutions are planned to ensure proven business outcomes. Managed Services providers should work as an extension of your own team, and that is what Connect does best. We specialise in multinational, multi-vendor support with the aim of providing the same service model, levels and commercial model wherever the location and whatever the technology, so you can be assured you are in safe hands. Our projects are delivered globally by over 7,000 specialist communication engineers. The combination of proactive monitoring, process automation and our unique Jeopardy Management mean that we only send an engineer to site 4% of the time, compared to 22% where customers are supported on a reactive, break-fix basis. 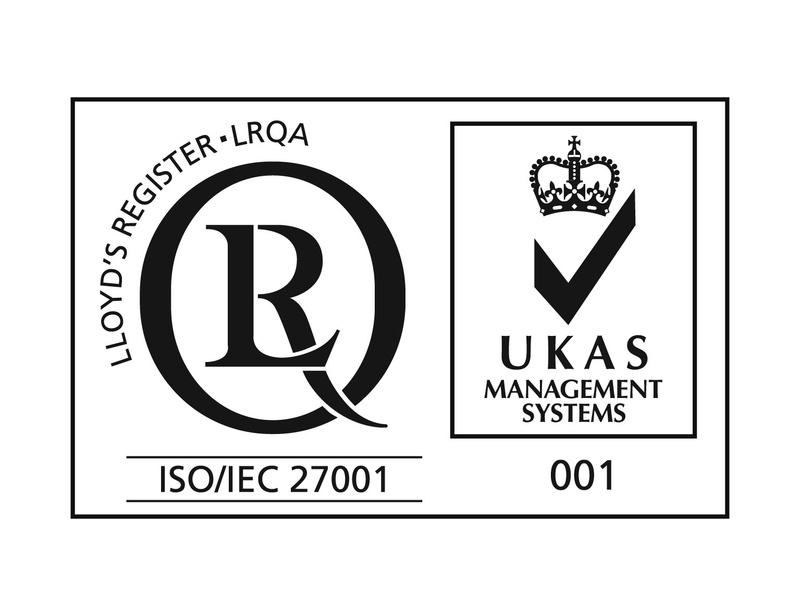 Our ISO 9001:2015 and ISO/IEC 27001:2013 certifications, the internationally recognised standards for quality management and information security, demonstrate our commitment to providing a high-quality and consistent service to our clients and our ongoing investment in technology, development and processes and procedure. Tell us your challenges. We listen and learn to understand your business issues, so that we can take you on a pain-free journey to the digital revolution.